Michigan Builders, May 31st is right around the corner, do you know how to renew? 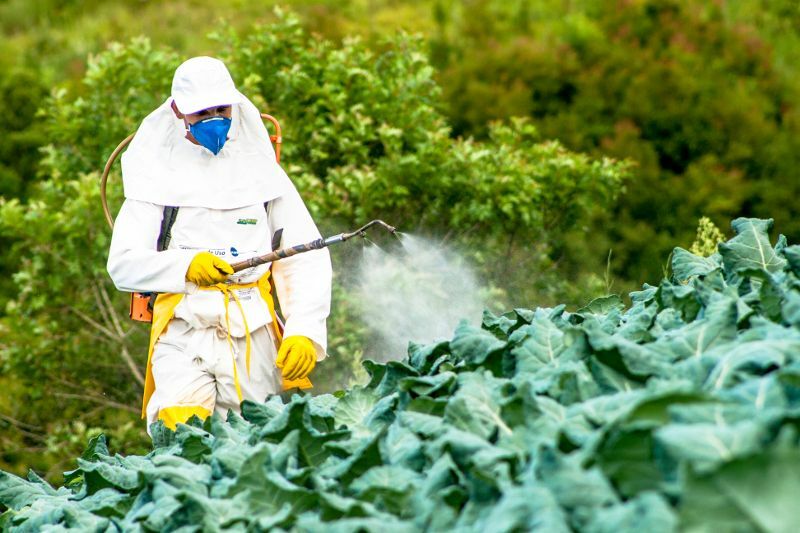 How do I renew my West Virginia Pesticide Applicator License? The first step is completing the state required continuing education (CE) assigned to your license. You can check your continuing education credits online by signing into the West Virginia Department of Agriculture website and clicking the ‘EXAMS’ tab. Once your continuing education is complete you can renew your license online through the same site by paying the appropriate fees. Where do I find courses to renew my West Virginia pesticide applicator license? Certified Training Institute offers WV approved online courses to renew your Private Applicator, Commercial & Certified Applicator, and Registered Technician licenses. Purchased courses are available 24/7, for the duration of your licensing cycle, on any internet capable device. Certified Training Institute will submit your continuing education directly to the state upon completion. What happens if my West Virginia pesticide applicator license has expired? Applicators whose licenses have expired will need to retest. Do you need to retake your West Virginia pesticide applicator exam? Online exam prep is available to any applicator or perspective applicator. If it has been a few years since you took your applicator exam, consider refreshing your knowledge to avoid the hassle of retaking your exam. This entry was posted in Pesticide and tagged Pesticide Renewal, West Virginia Pesticide.